For the active holidaymaker, who wants to go, see and experience the French countryside but also wants to enjoy the tranquility of the terrace near the pool. 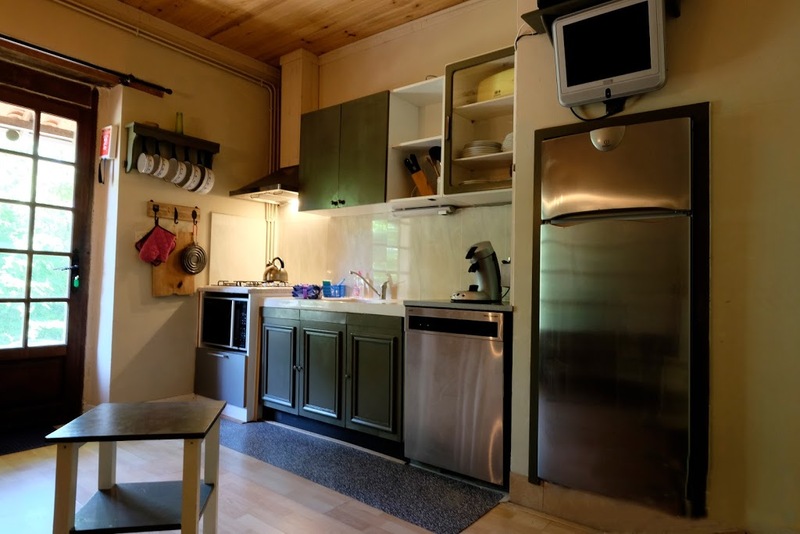 Situated on a hillside we offer cozy cottages, each with its own character, in an environment where life is easygoing and the air is still pure. Upon arrival we make sure the beds are made and that a cold drink is waiting for you. No work, school or other obligations…. enjoy an unforgettable culinary holiday in the area of Peyrelevade. The month of May or June is extremely suitable for this. 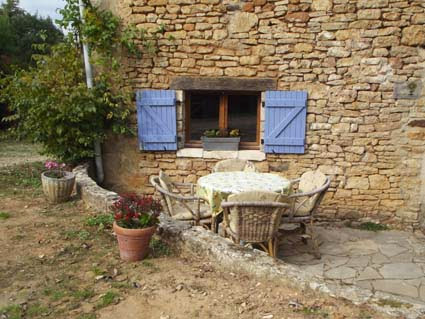 Go to www.vakantie-dordogne.com, book one of our gites and enjoy the good life in the French countryside! Peyrelevade – the name of our holiday property – is set on a hillside, bordering the Dordogne and the Lot-et-Garonne. 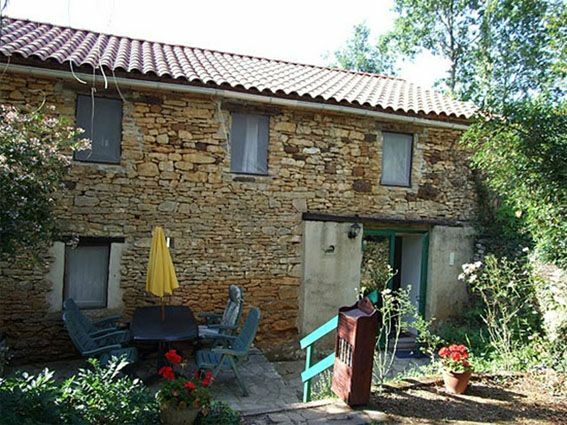 Peyrelevade’s stone farmhouse and barn have been renovated to create three lovely holiday cottages (Arc-en-ciel, Le Tournesol & Le Soleil) and a caretaker’s apartment. There are two swimming pools and fields and woodland surround the property. Every gites has its own TV and (free) wireless internet.Le Soleil sleeps 2-4 people and is part of the original farmhouse. The barn has been converted into two separate cottages: Le Tournesol (sleeps 4) and Arc-en-ciel (sleeps 6); they can be booked separately (own entrance and private terrace) or as one house (sleeps 10). The farmhouse and barn are at opposite ends of a shady courtyard where the swimming pool is located.